Police found a man's body in advanced stages of decomposition in the backyard of his home in a wooded area on the 3400 block of Holly Road. They are working to identify him. 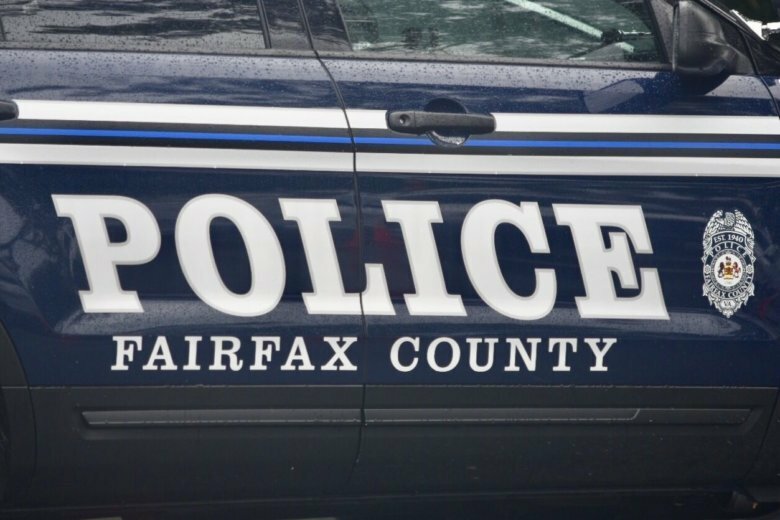 Police found a man’s body in an advanced stage of decomposition in the backyard of his home in a wooded area in the 3400 block of Holly Road. They say that a preliminary investigation shows no signs of criminal activity. The office of the medical examiner will conduct an autopsy to determine the cause of death. Police are working to identify the man. Below is the area where the body was found. Editor’s note: This story has been updated to correct the location of the body.